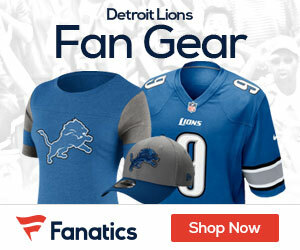 « Video: What Grade Did The Lions Earn In The 2013 NFL Draft? The Lions today claimed two players off waivers, bringing in linebacker Cory Greenwood and guard Derek Hardman. The six-foot-two, 235-pound Greenwood, a native of Kingston, Ontario, was the third overall pick in the 2010 CFL draft. He joined the Chiefs as an undrafted free agent that year and has appeared in all 48 games over the past three seasons. Hardman, also a undrafted free agent in 2010, signed with the Tampa Bay Bucs out of Eastern Kentucky. As a senior in 2009, he earned first-team All-American honors. 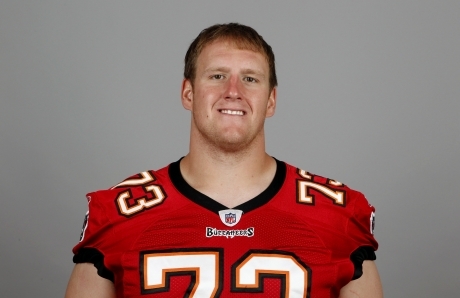 A 6-foot-6, 300-pounder, Hardman appeared in 15 games for Tampa Bay, including four starts his rookie year.